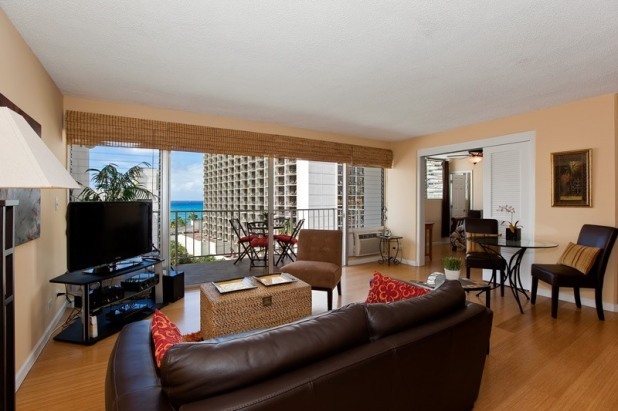 Compared to a hotel room, our condos provide a larger, more luxurious and comfortable setting. They provide a much better value. You get a tastefully upgraded, well-maintained vacation home with an awesome view and great location. You get a full-sized kitchen, separate bedrooms, and separate bathrooms. We provide beach articles, free high-speed Internet, and many other conveniences for our guests. You will make the most of your vacation!